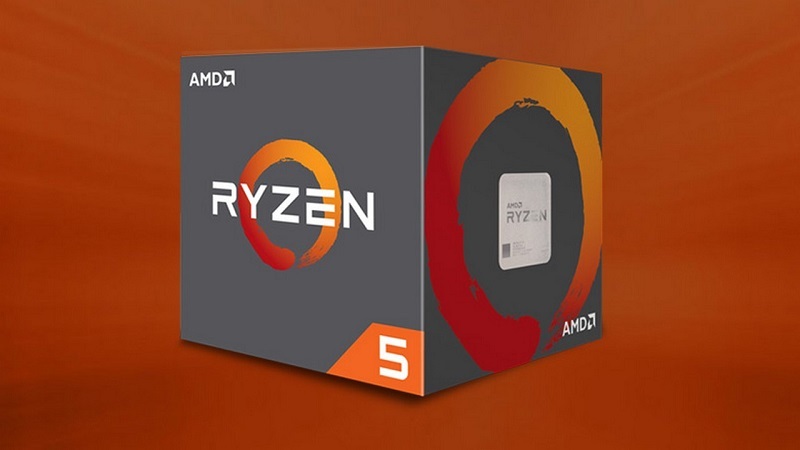 Read more on Ebuyer's temporary Ryzen price decreases. They are pretty much all doing it. Amazon too, the 1700 is £260 ATM.